Compare homeowner association (HOA) fees and benefits for 115 Houston condo buildings. Living in a condo can be fantastic. Residents benefit from great locations, awesome views, fabulous staff, wonderful amenities, and the ability to “lock and leave” anytime. However, buying a condo in Houston can be tricky. We don’t have the same condo market as cities like New York, Las Vegas or Miami where everything appreciates (see which Houston housing segments have done best over the past decade). If you’re considering buying a condo in Houston, make sure that you’re aware of the monthly homeowner association (HOA) fees, their true costs, the benefits you get from being a resident, and the success themes quality buildings share. Get the full Houston Condo HOA Fees & Amenities Guide in an easy-to-read Adobe Acrobat format. Save to your desktop or read on your mobile. Great locations. Many buildings are a few hundred feet from top-ranked restaurants, and shopping & retail establishments. Building security. 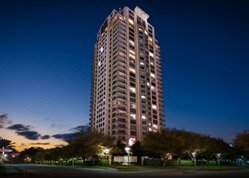 Many Houston condos have 24-hour staff, guards, secure parking, cameras, gated entrance and building security. Service & amenities. Many highrises offer great amenities: tennis courts, pools, saunas, movie rooms, well-kept grounds, workout facilities, rooftop decks, and more. Great Staff. You’ll get access to porters, valet, building managers, concierges, trash & dry cleaning pickup and other services in many buildings. Monthly maintenance fees. Staff and amenities are great, but come with a fee. Monthly maintenance fees pay for shared expenses. Neighbors. Neighbors can be great and can turn into some of your best friends. However, some people aren’t good neighbors. Unfortunately, you can’t choose them in advance. You’re going to be living closer to other people, so look for units with good soundproofing. Also be wary of buildings that were originally apartments “converted” to condos as the quality of construction is usually inferior. Associations. Condo living differs from traditional homeownership as residents elect a Board of Directors to manage the building’s business and make residential decisions. Some boards (and buildings) are great and have world-class talent. Sadly, many other buildings have entrenched bad leadership. This can affect your resale value, so choose wisely. Both taxing authorities and homeowners associations have the ability to put a lien on your condo unit if you don’t pay their bills. If you’re getting a mortgage, your bank will usually require you to pay both HOA fees and taxes on time (they don’t like 3rd party senior liens). 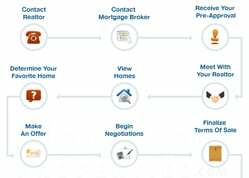 As such, mortgage providers will ensure you have the ability to pay for your HOA fees when they decide how much money to loan you. As a good rule of thumb, every $100/mo. in HOA fee is about the same as an additional $10,000 purchase price. Even if you don’t have any problem with the HOA fee, these monthly fees can become an issue when you go to resell. 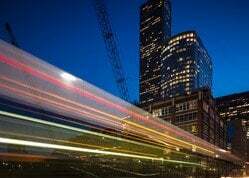 Contact Paige Martin, one of Houston’s top condo realtors, to talk about building options and get a list of lenders who do a great job with condo financing. Most buildings from the same era share a lot of traits. Limited energy efficiency (which is also part of the reason HOA fees are large). 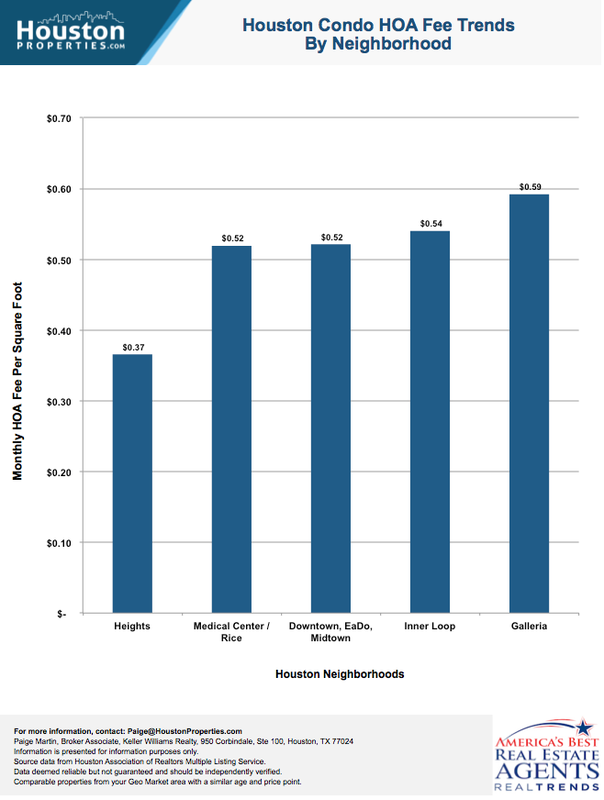 Note: Be really cautious of buildings where residents share utilities like electricity, as then it becomes a race to “get the best value” and leave your lights on more than your neighbor…thus increasing HOA fees. As you’ll see from the data, a number of these buildings have not performed very well as investments over the past decade. Each of the eras have their pros & cons – contact Paige Martin to talk about which may be best or worst for you, based on your goals and situation. Houston has about 115 condo buildings (several dozen new Houston condos have been announced, but I think a good percentage of them will fail and not make). If you choose to live in a “high touch” building, understand that you’re paying for all of those features, every month. If you hate golf, realize the outdoor pool is only 12 feet long (and you’d never be able to swim laps there), don’t play tennis, don’t have a dog or have a one-block commute to work) then you may not want to be paying for these. By contrast, if you only focus on mid-rise buildings with limited amenities, you may be hurting yourself on resale or suffer from sub-par management (as the building could be too small to pay for quality, full time management and the job may go to someone who is more interested in their own pet projects). Find a great Houston condo realtor who is able to help you avoid pitfalls and help guide you on the personality types of the different buildings. For a tour of Houston condos, building recommendations or condos for sale, contact Paige Martin, #1 Keller Williams Realtor in Houston, #9 in the United States. We’ve analyzed a tremendous amount of Houston condos for sale in an effort to determine which Houston condos have been the best buy, over time. While the answer can differ based on your price point and goals, the successful buildings have common themes. Below, we’ve presented HOA fee trends by building age, Houston neighborhood, and those highrises that have a pool versus those that don’t. 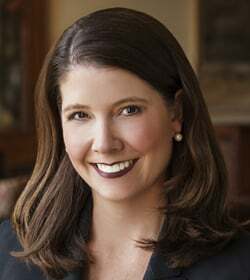 If you’d like personal recommendations on good buildings (or buildings to avoid), and you’re interested in buying a new Houston condo, contact Paige Martin, one of the top ranked Realtors in the State of Texas. 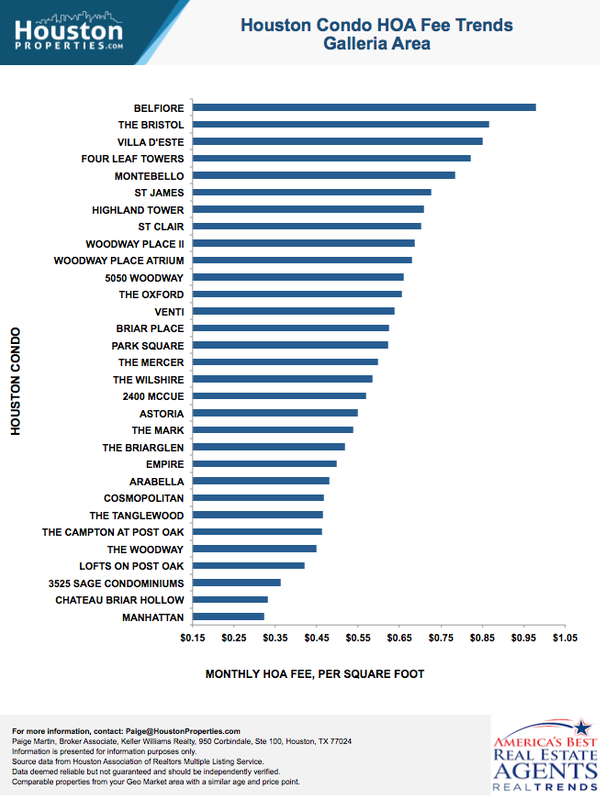 Older buildings, on average, have larger HOA fees. Part of this is due to the nature of a building’s board (it’s always easier to increase fees and services than it is to take away) and part of it is due to ever increasing costs. 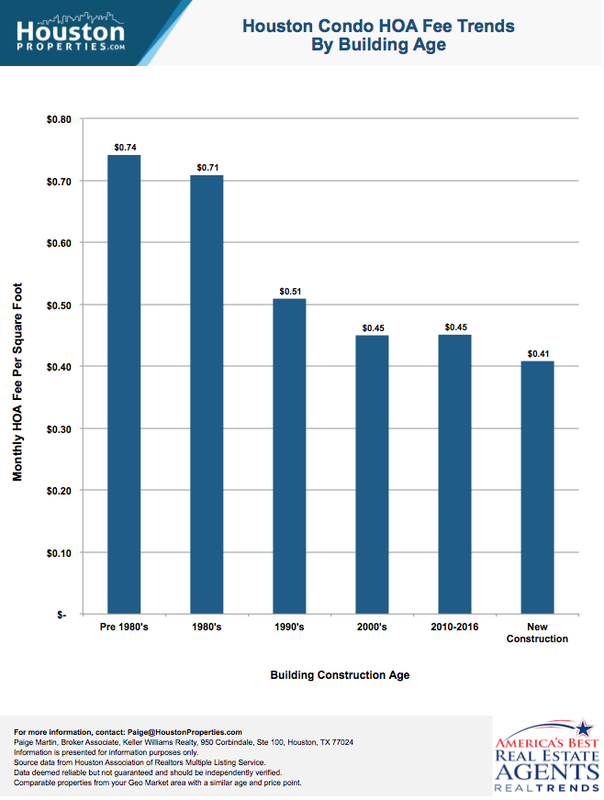 It’s also due to the fact that many of the older buildings are less energy-efficient. One word of caution: many new construction Houston condo developers are promising low HOA fees. 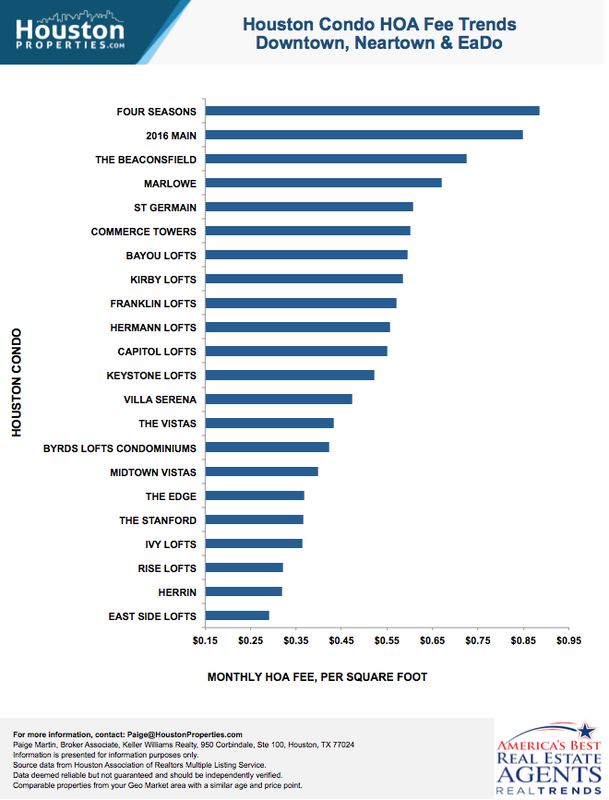 Based on the data of over 100 buildings in Houston, many of these fees are below the amount required to run a building in a quality manner. A number of developers are happy to subsidize the cost of building management (until they sell all their units). Caveat emptor. Many of the earliest Houston condos reside in this vicinity. Many buyers who prefer to live near the Galleria are looking for a more luxurious experience and want more amenities. 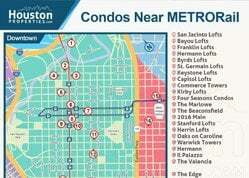 The Heights, on average, has the youngest collection of condos. In addition, many of the buildings around the Heights are mid-rises (thanks to permit restrictions). 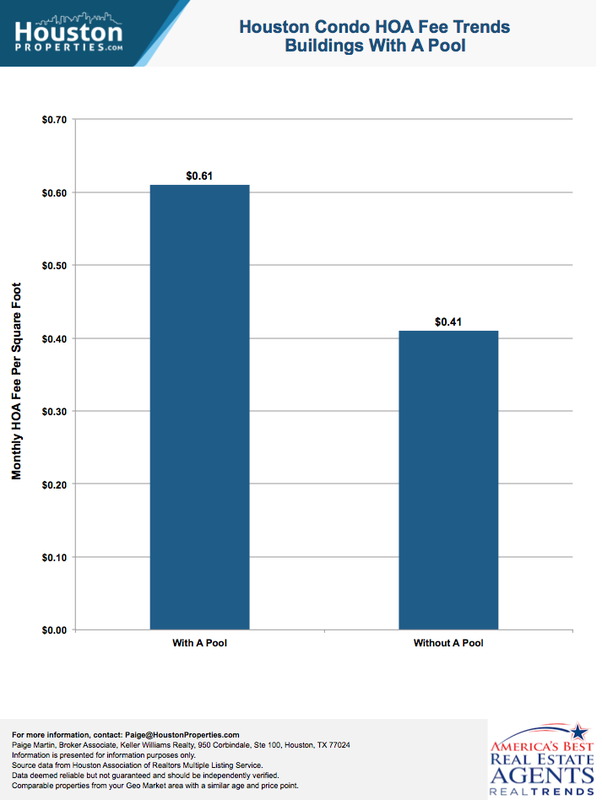 Generally speaking, mid-rises have less amenities and lower fees. Having a pool is one of the most requested amenities from new condo buyers. However, it is one of the least used amenities, based on the average-resident-use quotient. Approximately 68% of Houston condo buildings have a pool (32% don’t have one). 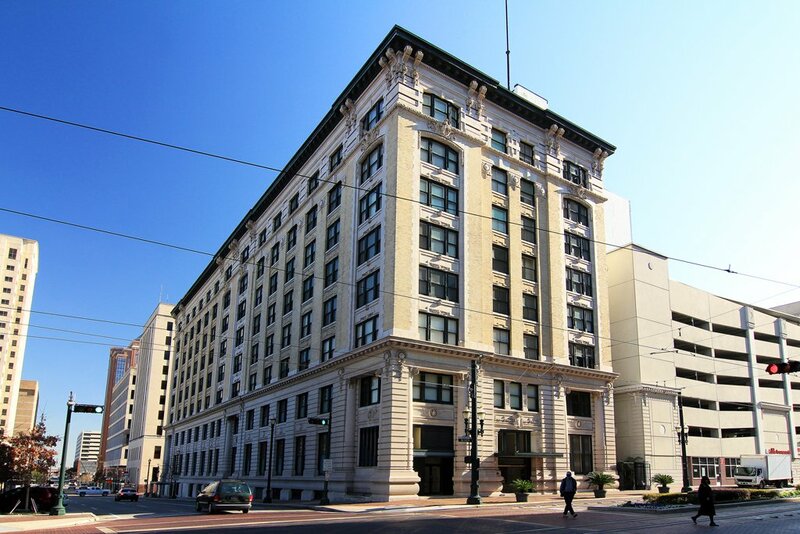 Downtown Houston has the largest concentration of buildings without a pool (many of the downtown buildings are Historic Houston Lofts, so they didn’t have room for a pool). Houston’s Galleria has the highest concentration of buildings with a pool. The HOA fee difference is not solely related to having a pool. Typically, buildings with a pool have more services and more staff. 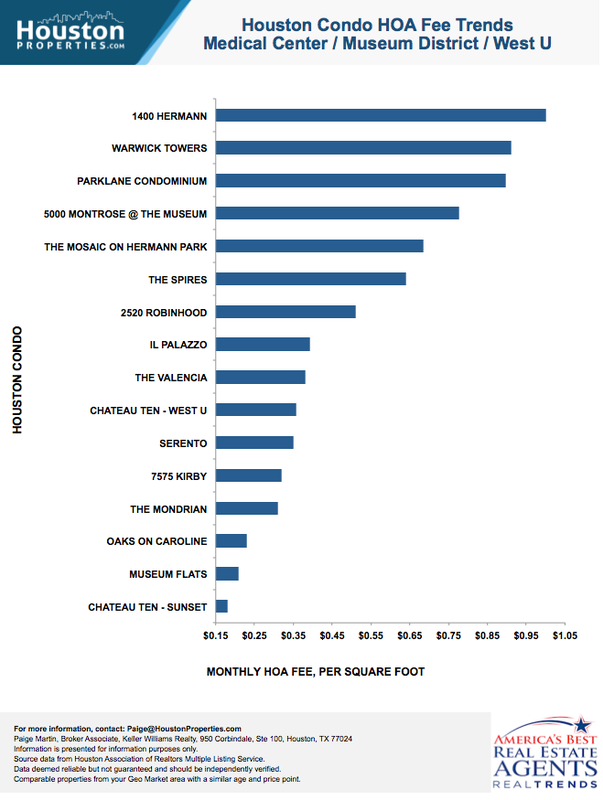 Below, we’ve included a collection of similar buildings and their monthly HOA fees. Prices are displayed on a per square foot basis, paid monthly. 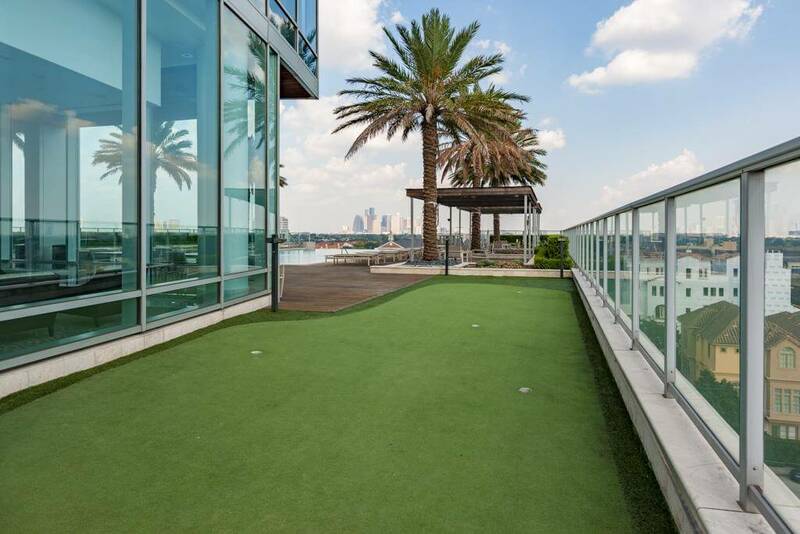 These luxury Houston condos were selected based on their median sales price per square foot. Read about which of them have been the best buy over time. A number of these buildings are fabulous and have great staff and great governance. Many of the newest buildings have some of the lowest HOA fee prices per square foot. In some cases, I believe these listed rates are being subsidized by the developer and will need to increase over time so they are consistent with what it takes to run a quality building. As of the time of this writing, I also believe that several of the buildings on the list have or will have governance issues as their HOA is not fully developed and/or has structural issues. Information is deemed accurate but is not guaranteed. All data is from the Houston Association of Realtors, MLS service based on data from 2015 and 2016. Building HOAs, management companies and board of directors have the ability to change the policies for the building at any time, in accordance with their bylaws. As such, HOA fees for specific buildings will change frequently.